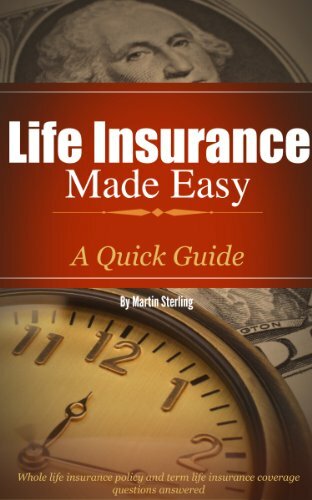 This book is a quick and easy guide for the average person in understanding life insurance coverage. We review the most common life insurance coverage in simple “straight to the point” language. 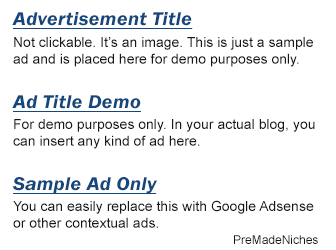 Salesman can be misleading. We help you understand the life insurance policy they are trying to sell you and whether or not it makes sense to you. What kind of life insurance is right for you and your family. Top 10 Questions you better know before talking to a life insurance agent. How to know if you have too much insurance. Find out why Suze Orman and CBS News are wrong. term life insurance coverage vs whole life insurance policy: what they don’t tell you.